When summer arrives on the Indian Subcontinent, in April, only one aspect of its scalding touch gives comfort. 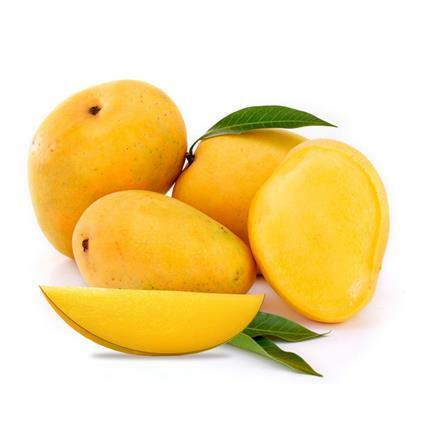 The heat ripens and suffuses with sweetness the most beloved fruit in the country, the royal mango. While in London, you often find people picking their nicely chopped mangoes with fruit forks, in India, this doesn’t really qualify as ‘enjoying’ the fruit. Indians believe that the most fulfilling way to enjoy a mango, is just to dive right into it. Peel it and bite in with your bare hands. Trust me, you have to try this at least once in your lifetime. You can thank me later! The alphonso belongs to the Konkan Coast in Maharashtra. Loyalists swear by its rich creaminess. The flesh is saffron-colored and without a hint of fibre. The taste is perfectly sweet to induce cravings for more. 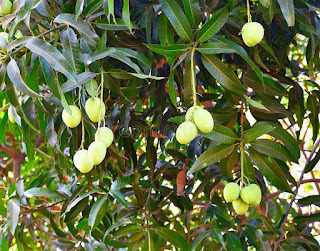 It is believed that this variety of mango is named after Afonso de Albuquerque, a Portuguese general and military expert who helped establish Portuguese colonies in India. 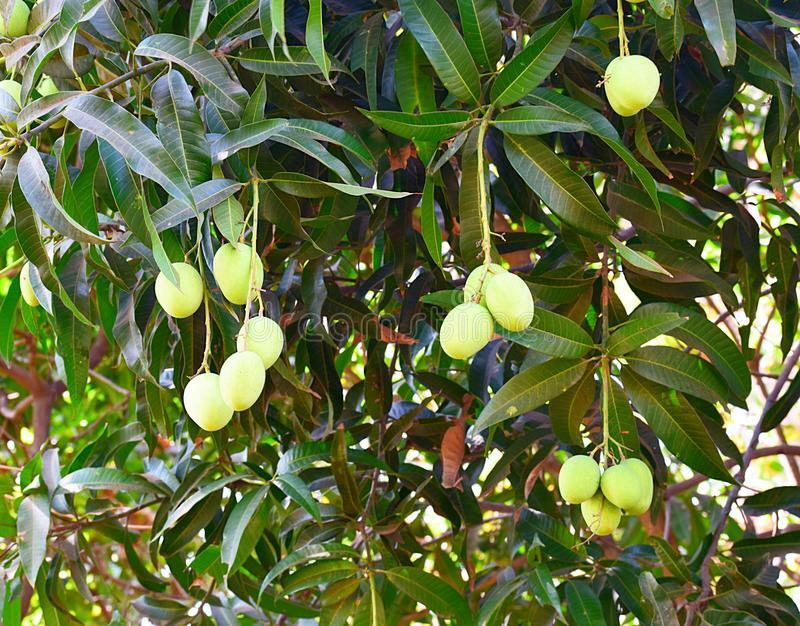 The Portuguese introduced grafting on mango trees to produce extraordinary varieties like Alphonso. Aptly called the ‘king of mangoes’ for its exquisite taste and premium pricing, the alphonso makes for a perfect summer gift in India. Dozens of online providers, offer alphonso mango gifting services in the season both within India and to destinations across the globe. What an absolute treat for a mango connoisseur to receive! I have to tell you now that I got really lucky this season and received a beautiful box of alphonso mangoes from my gorgeous sister-in-law in India. I admit that nothing beats the feeling of biting into a freshly cut juicy alphonso. But there is just one other way I absolutely love this fruit, and this is in the form of a mango lassi. A lassi is a smooth yoghurt-based drink that can brighten just about anyone’s day. It can be made both sweet and salty. A mango lassi to me, is the most refreshing drink on earth, or second best to a cold cider with a spicy curry! Peel the mango, chop roughly and scoop into a blender. Spoon in the yoghurt, sugar, ice cubes and cardamom powder. Whizz until smooth. 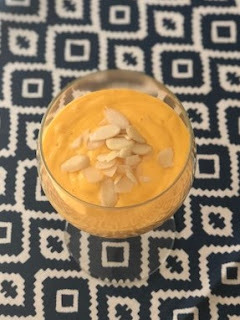 A mango lassi is ideally a thick smooth drink. However, if it feels too thick for your liking, add a little water or milk to get the desired consistency. Pour into a glass. 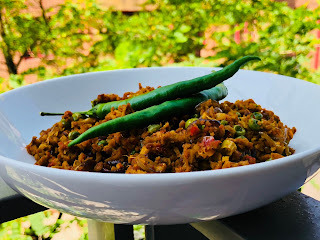 Garnish with chopped almonds and savour the flavours. I used Greek yoghurt. The lassi comes out best with that. Don't use the low fat version. While I got lucky this year to get a box of ripe alphonso mangoes, you can try this drink with any mango variety you get at your closest supermarket.